Image 7341178: Small oval shapes 60s seamless vector pattern. 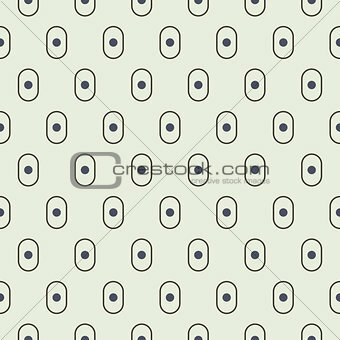 Image Description: Small oval shapes 60s style seamless vector pattern. Blue on gray fine basic geometric abstract repeat background.